New Project Clockwork album released! 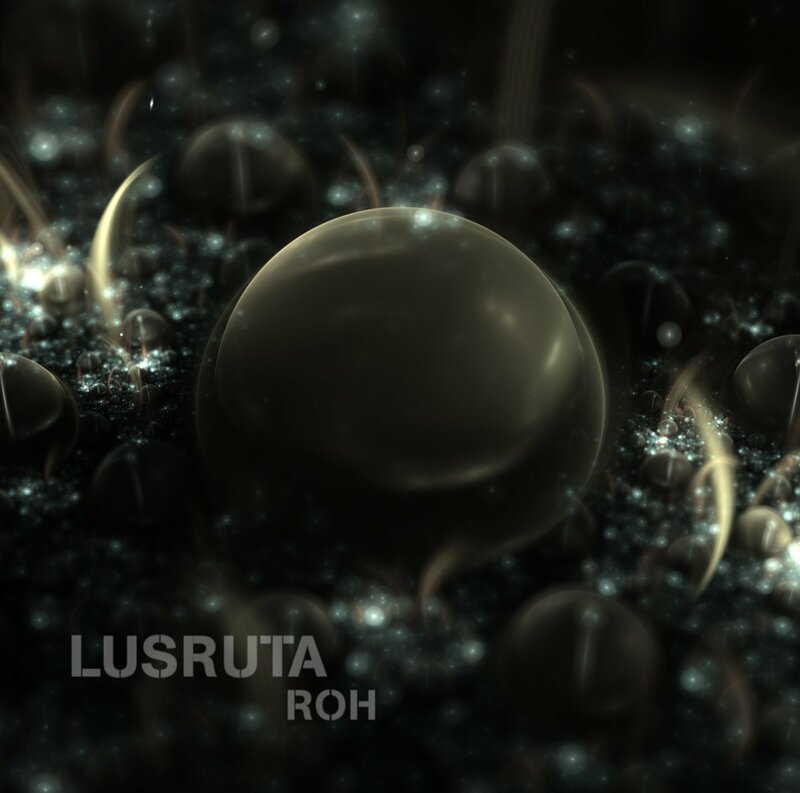 Lusruta surprises us with an ep which sees his dark ambient sound urged by rhythmic noise outbursts…a release to cleanse the system? Maybe nothing at all, the future has yet to unfold…for now we are left in the effervescent stage that is Roh. Videos for unreleased Lusruta material. This show supports 3 labels. Newcomer Aesthesea is a netlabel with all releases under the Creative Commons License. Lots of great free music. There’ll be more tracks from them in future shows as a lot of their artists go better with other shows. Hypnotic Dirge Records is a black metal label from Canada, but also puts out dark ambient music. They have a section of the on the site with free releases. Finally, this show has the latest releases from Cyclic Law. Dark ambient from Aesthesea, Hypnotic Dirge, and Cyclic Law. Check out all their other shows as well, as the are really worth your ears! Extemporaneous Shock Waves is an aural travelogue of Caelum Stellarum’s space ambient universe. Crossing 70s space synth sounds with upbeat classical inspired melodies molded into modern electronica with subtle beats. Rivers of Ashes are back with an album that ads new elements to their deep droning sounds. The music remains dark and droney, but with a wider range of sounds and atmospheres. Lusruta has provided various sample-based soundscapes that have been edited, reconstructed, overdubbed and mixed by TGBTS. Artwork by Aesthesea. Aesthesea celebrates its release number 10 with 10 tracks from various aesthesea family artists and guests.